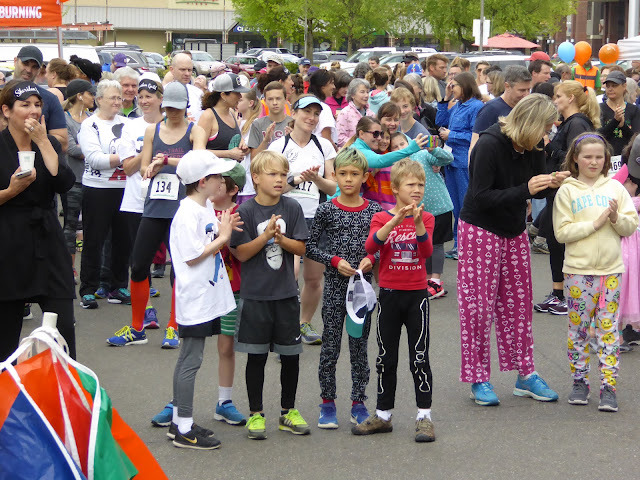 If you were up early enough on Saturday, you would have seen an unusual sight in Lake Forest Park. 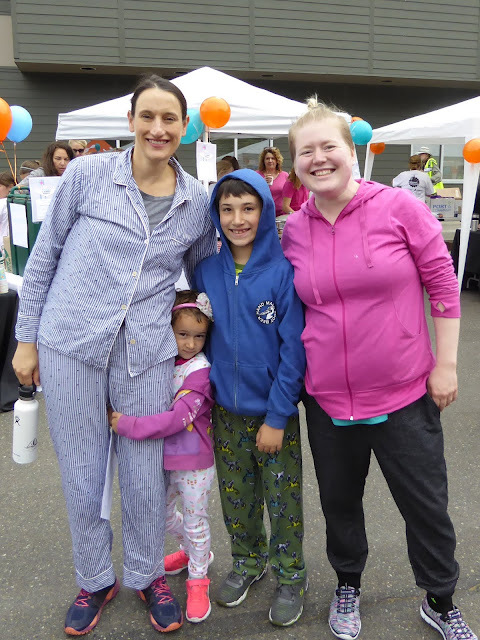 Over a hundred men, women, and children in their pajamas. 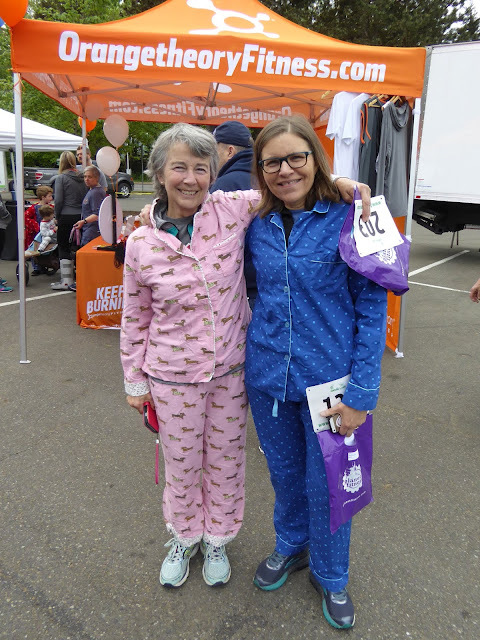 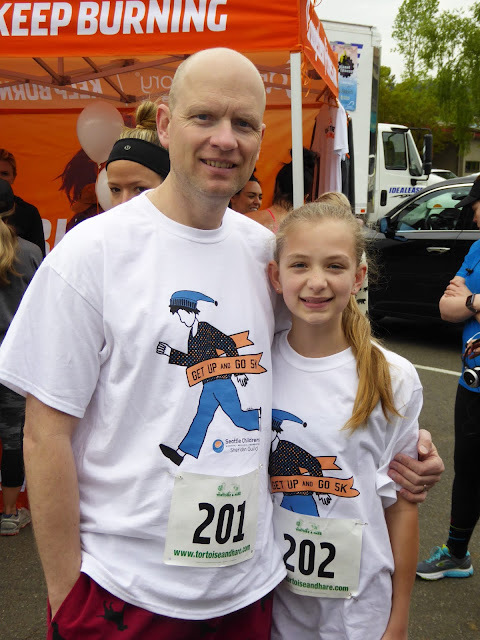 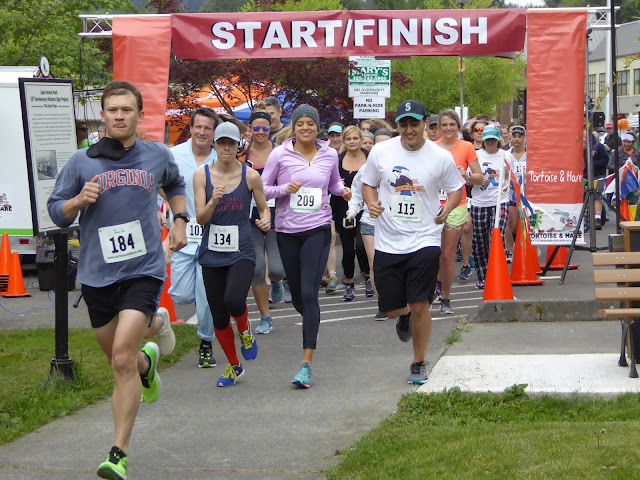 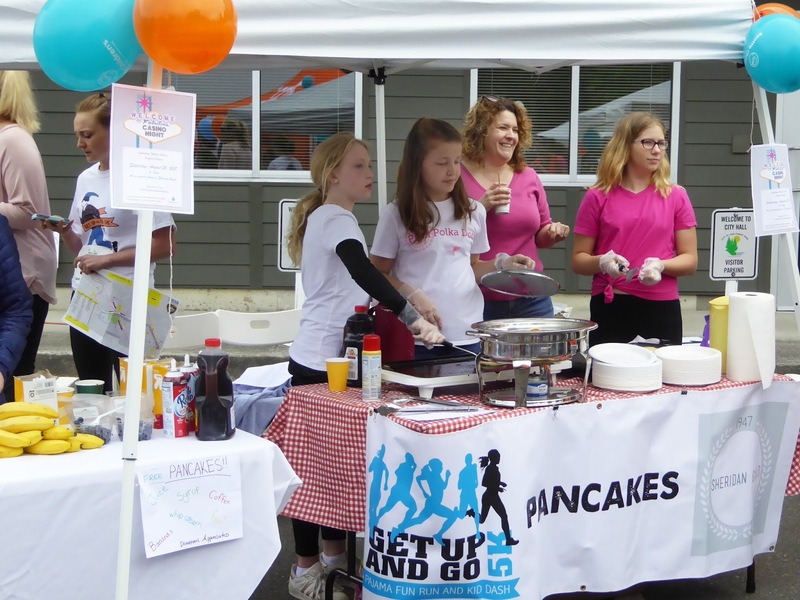 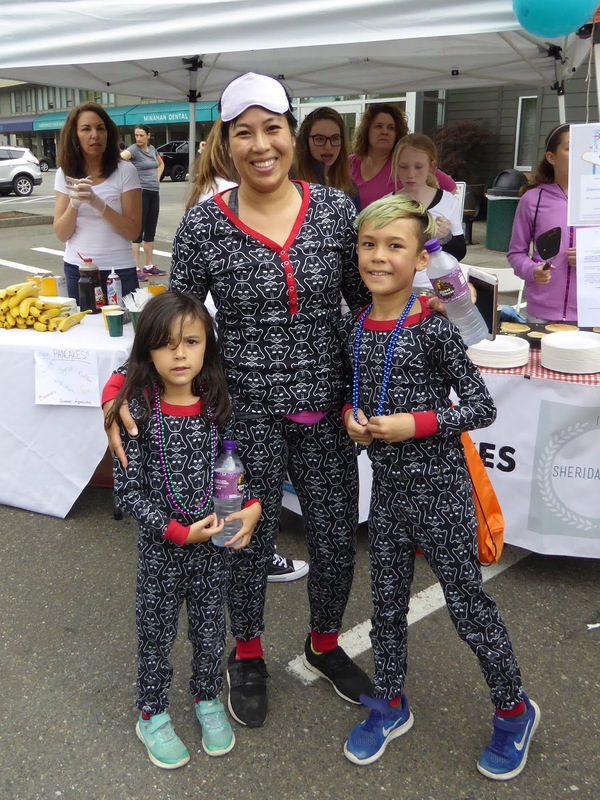 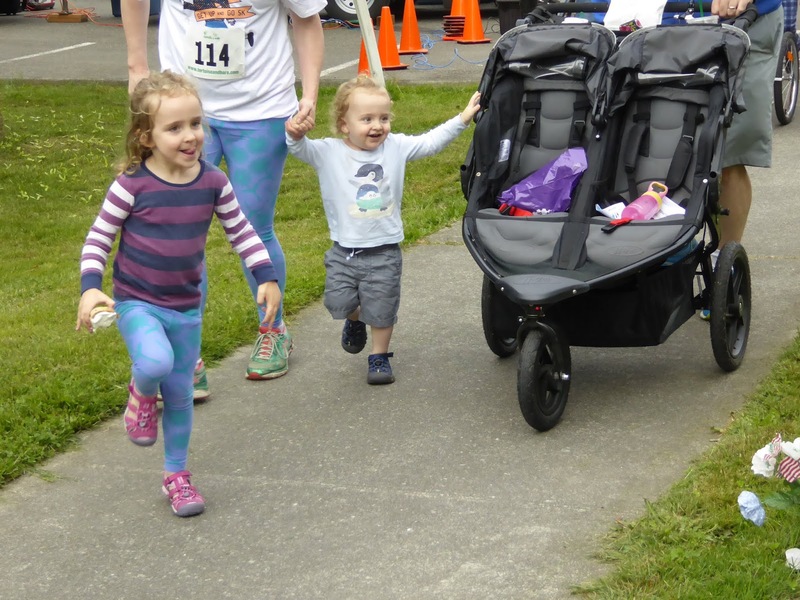 It was the Sheridan Guild's PJ Fun Run Get Up and Go 5k fundraiser to benefit uncompensated care and research at Seattle Children’s Hospital. It was definitely a family affair, with many matching outfits. It ended back at City Hall with a pancake breakfast. 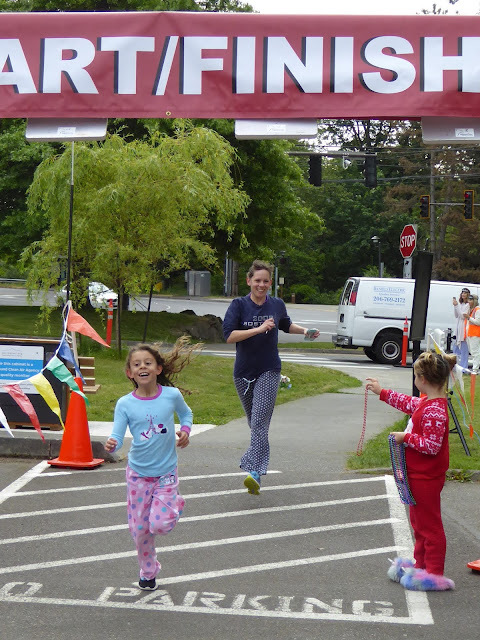 Have fun - do good.